River Rail offers beautiful private accommodations for parties from 50 – 250 guests. for up to 300 guests. 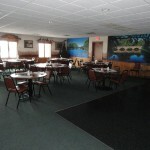 Impress your guests with an event they won’t soon forget, along side the beautiful Wolf River. 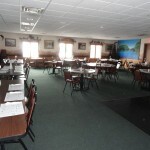 River Rail offers the perfect setting for…WeddingsSeminarsMeetingsRehearsalsShowersAnniversariesBirthdaysFuneral LuncheonsWhatever the occasion, River Rail is the perfect location for your next gathering. 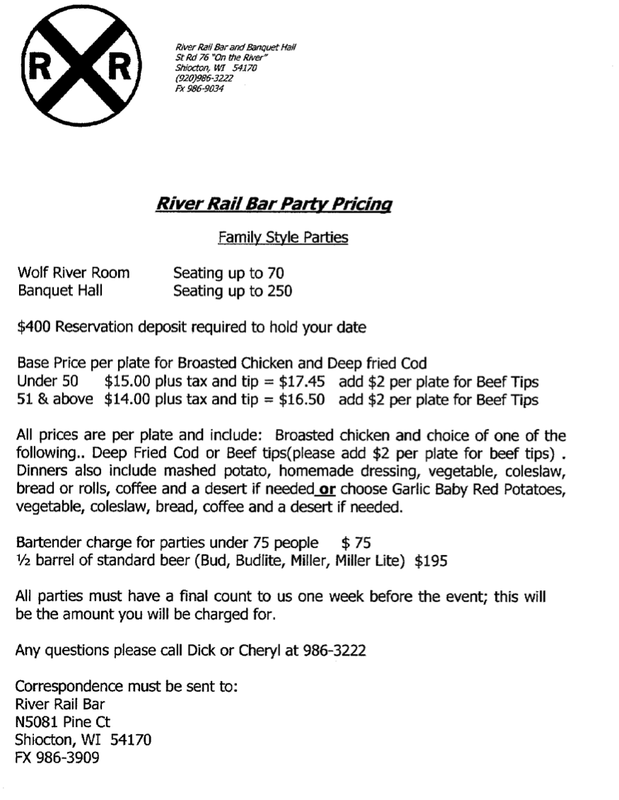 Family Style Dining allows you to relax and enjoy the occasion of your visit to River Rail. 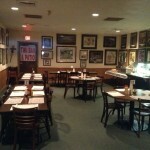 Sit down service brings everything to you with a smile and our menu is all you care to eat.